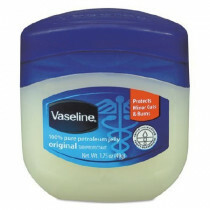 Lubricating Jelly is a versatile skin care and orifice protection ointment. 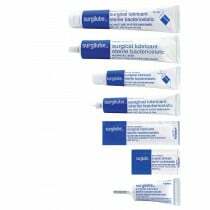 Vitality Medical offers a wide selection of surgical lubricant and lubricating jelly that can relieve chafing, chapping and cracking skin. 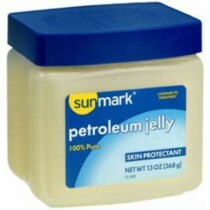 Medical-grade petroleum jelly is also offered. 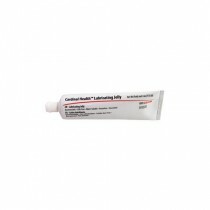 It moisturizes, protects and can aid with catheter insertion.